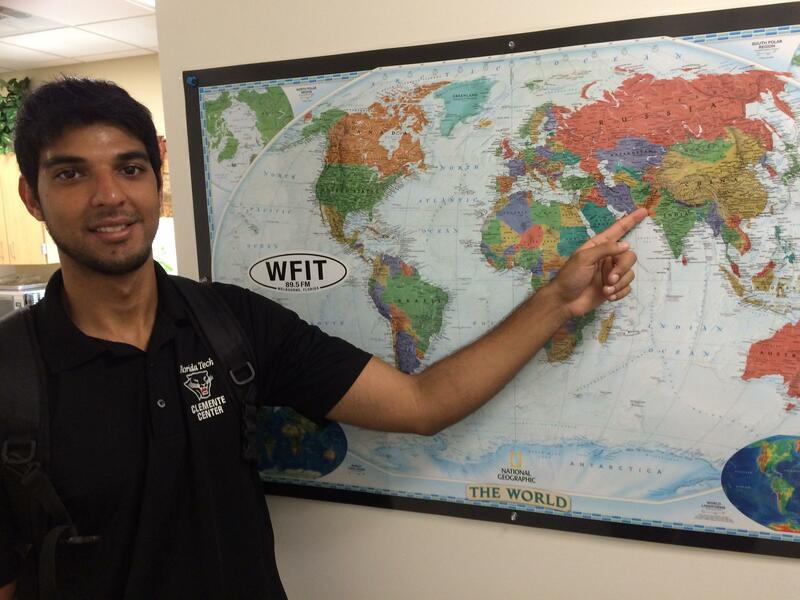 In honor of Pakistan's Independence Day on 14 August, this week's International Student Spotlight features Ashhar Hanfi from Pakistan. Ashhar is is an undergraduate student majoring in Sustainability in the Department of Interdisciplinary Sciences and works as a Facility Attendant at the Clemente Center. 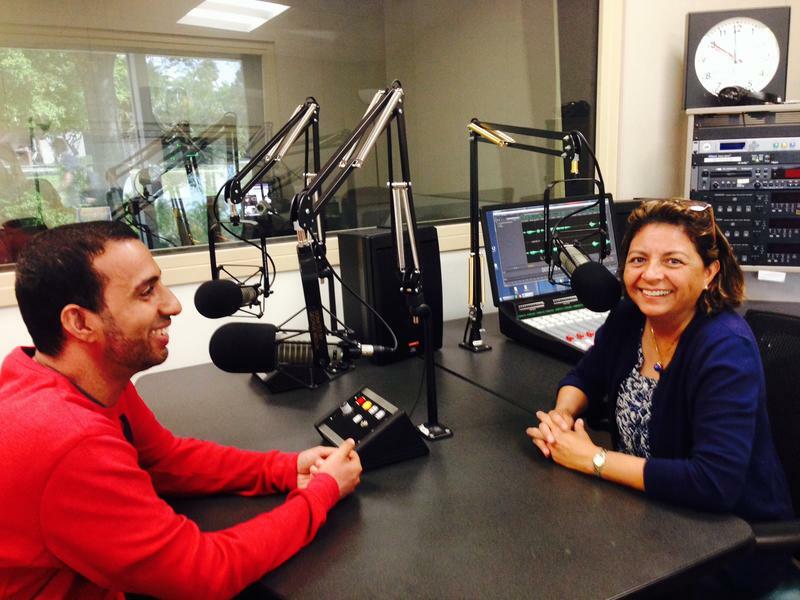 Ashhar's passion towards his major in Sustainability really comes through in his discussion with EJ Castor, program host, as does his love for his country, Pakistan. Ashhar looks forward to Pakistan's emergence from the country's current negative status on the world stage to one where tourists can return and enjoy the beauty of his hometown, Islamabad. [Scheduled to air on 12 August 2015]. Credit given to Muzammil Arshad for bringing Pakistan's Independence day to our attention and sharing the YouTube video link. Ashhar Hanfi from Pakistan is an undergraduate student majoring in Sustainability in the Department of Interdisciplinary Sciences. 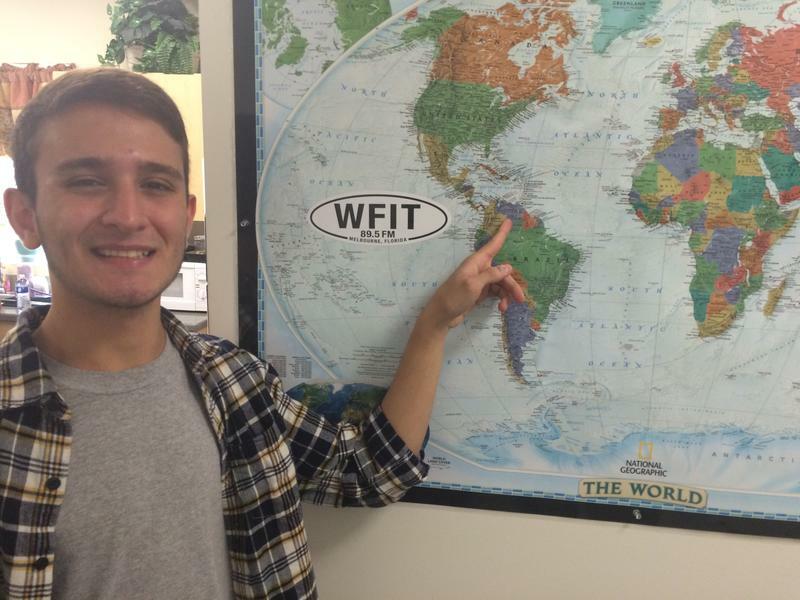 Daniel Ata-Diaz, majoring in Pre-Med at Florida Tech, stopped by the WFIT studios to participate in an International Student Spotlight. 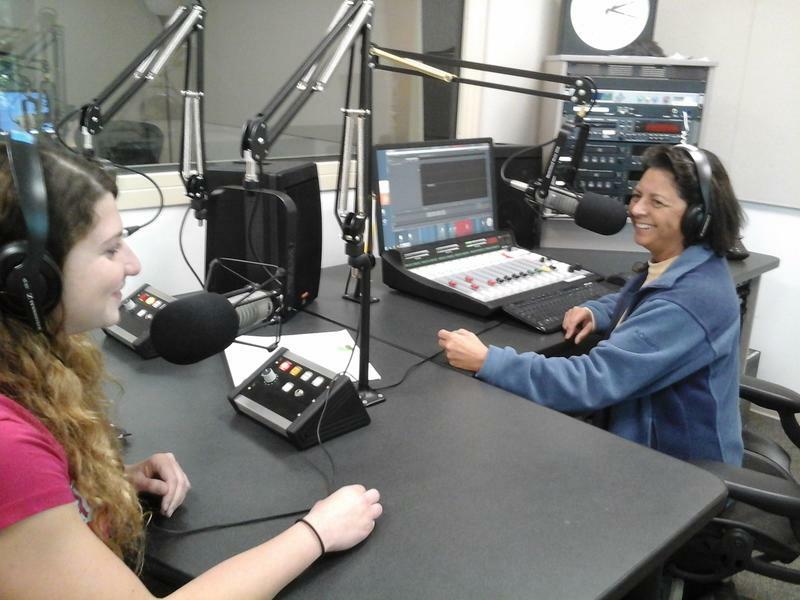 He spoke with EJ Castor, program host, about the many activities he's involved in, such at the Student Government Association. Daniel is interested in pursuing medicine in order to help those in need. He is following his father's footsteps who is a doctor in Venezuela. 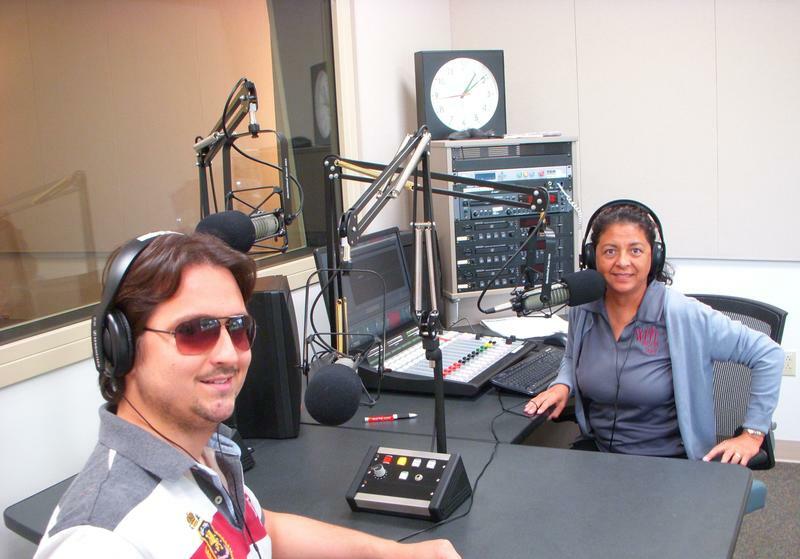 During the interview, he also discussed his family's history. On his father's side, his family is originally from Lebanon and retained their mother tongue, Arabic. 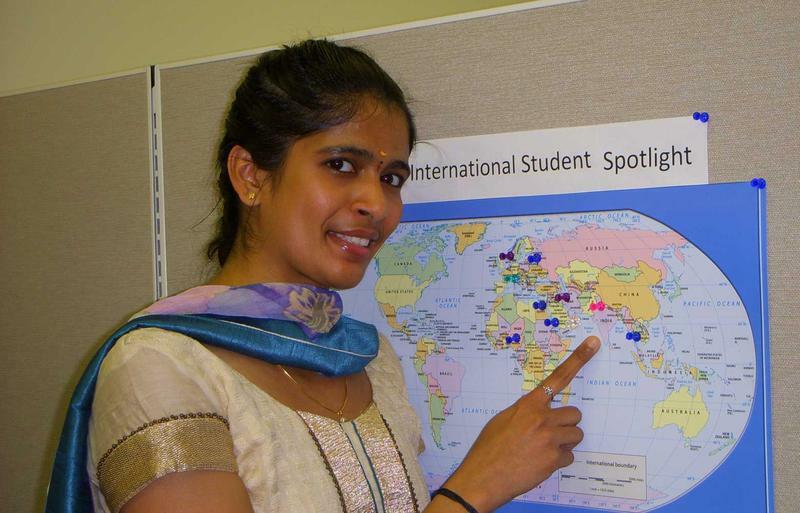 Divya Chandrasekar is a graduate student, majoring in Engineering Management at Florida Tech and is from Tamil Nadu in Southern India. 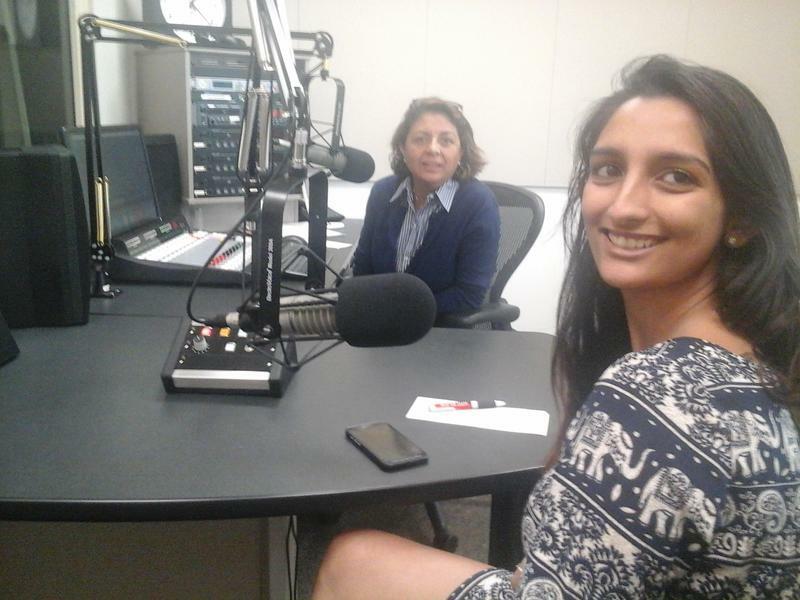 Divya spoke about visiting the beautiful temples in Southern India.